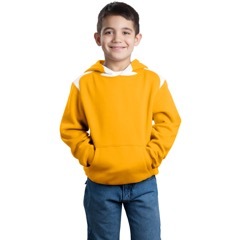 Bahama Joe’s offers crewneck, hoodie and youth style sweatshirts for work, comfort, fashion, and athletics. 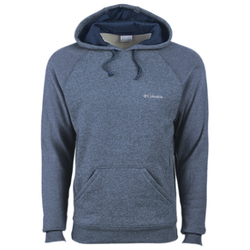 All of our sweatshirts can be customized to fit your vision. We specialize in custom screen printing and custom embroidery with fast turn around times. 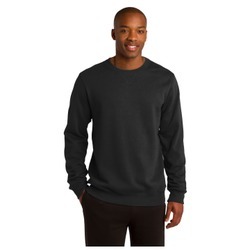 So add your company logo or custom design to create your own personalized sweatshirt. Our sweatshirts are made to order in Savannah, Georgia.